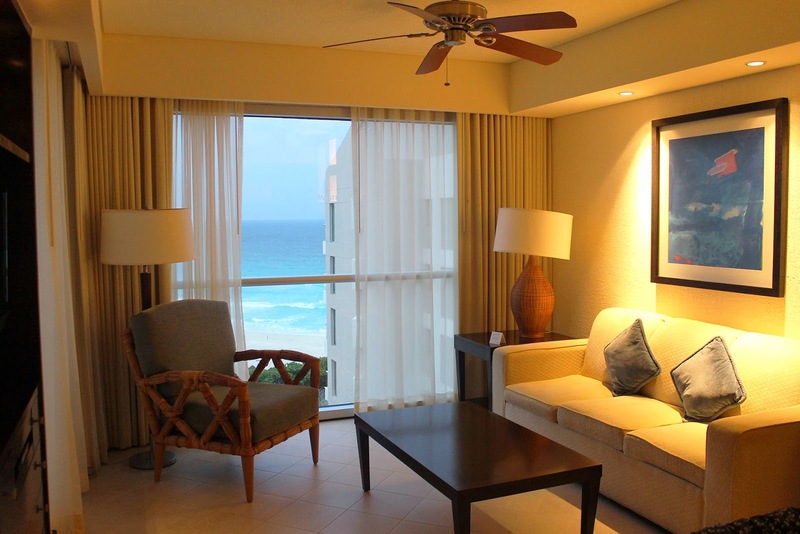 After a stay at the Westin Lagunamar in Cancun, Mexico 2 years ago, I'd been wanting to go back ever since. I love this hotel for the friendly employees, the beautiful large infinity pools, and the fantastic rooms (complete with kitchenettes and washer/dryers). 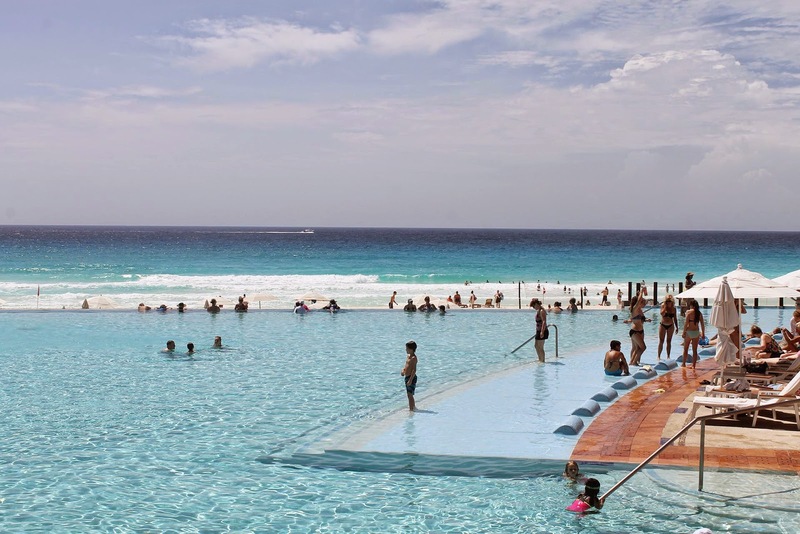 Last week, we took a trip down to Cancun, and I'm really happy we were able to enjoy a holiday at the beginning of summer. 5 days/4 nights was the perfect amount of time, giving us sufficient time to enjoy the hotel as well as one day of exploring (we did a day trip to Isla Mujeres). Below is a glimpse of our trip.